(HOLLYWOOD PRESS CORPS) — One of the most exciting alternative rock bands to come along in recent times, The Matthews, are three talented brothers from Wicklow, Ireland, who have faith that their music will appeal to music fans in the United States, and look forward to introducing their music to fans Stateside. The Irish are a musical lot. Travel to any corner of Ireland and poke your head into any pub, church, school or barn and you will hear music – from accordions, bombards, bagpipes to electric guitars. Traditional and modern. The Irish are some of the most musical people on earth: U2, Sinead O’Connor, Van Morrison, The Cranberries, Thin Lizzy, and more. Those are the modern Irish artists the world knows well, but Irish musical talent goes much much deeper than that. The Matthews are Irish to the core, and they are carrying their country’s musical heritage into the 21st Century. Jack, Art and Max: As wee lads growing up, the brothers Matthews were inspired by The Beatles and the Beach Boys, and then as they got older: My Chemical Romance, U2, 30 Seconds to Mars, Radiohead, and Guns N’ Roses. Vocalist Jack was born to sing. Classically trained since the age of 11, his voice caught the attention of industry experts and fellow musicians which lead to the brother performing for the president of Ireland when Jack was 16. Jack and Max combined native Irish talent with some schooling, studying part time at the DIT Conservatory of Musical Theatre and Drama, and Music Composition in the Royal Irish Academy of Music, Dublin. While Art, the Matthew’s lyricist, spent time alone with the works of T.S. Eliot and Seamus Haney, soaking up inspiration. And the result is getting results. The Matthews began performing together in 2011 and have become a popular band across Ireland, with glowing reviews in Hotpress, Electric Picnic & 2FM. 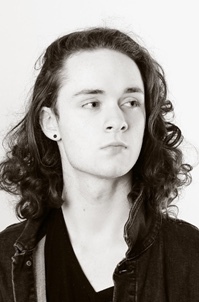 As a guitarist, Max has been compared favorably to Slash, while it has been said that Jack’s vocals are up there with Irish legends Van Morrison and Bono. The Matthews have played with and supported other contemporary Irish artists over this time such as The Strypes, Walking On Cars, Ham Sandwich, Keywest, Aslan, Bressie and The Riptide Movement and also supported overseas acts like ‘Deaf Havana’ in sold out shows. Having honed their sound in countless gigs large and small from Cork to Letterkenny, the brothers Matthew began to look across the horizon. 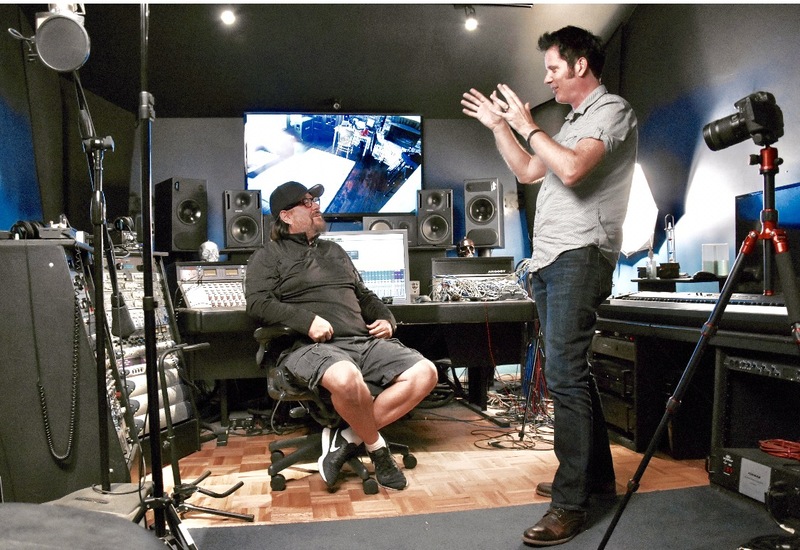 Three years ago English Producer Warren Huart (The Fray, Aerosmith) discovered the boys and began working with them, recording new material in a 10-day burst in January 2017. 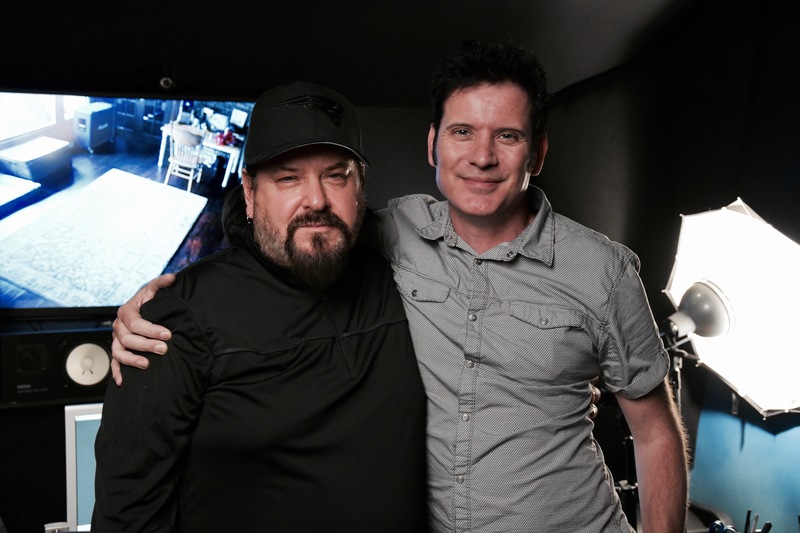 Working with Huart and later mixed by keyboardist, mixer, writer, and producer Bob Marlette (Alice Cooper, Rob Zombie). Excited by their new material, the band returned home to continue hard work on writing new songs. During this time their music was recognized by various American music labels, culminating in a record deal for the three brother’s in late 2017. At present the band are now preparing to record their debut album to be released in late 2018.